At Hampton Square Wealth Management, we have the client—and only the client—in mind. Every client has a different story – and we would like to be part of that story. Together, as we evaluate the current condition and goals of your financial path, we can set expectations of how to pursue your desired lifestyle and legacy. We offer a MORAL AUDIT of your investments, so you can see whether or not your portfolio reflects your values and beliefs. Then, together with you, we explore viable alternatives to impact the world for good. When seeking a financial advisor, ask why they are in business. Why do we do what we do? 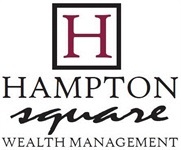 We view Hampton Square Wealth Management as a “professional practice,” with the goal of helping people diagnose their financial condition and then plan for financial health in the future. 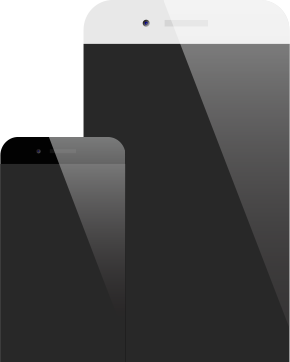 The options are endless, and our goal is the do what’s in the best interest of each unique client. We make it our priority to be well-informed on the latest financial options, but more importantly, to be able to explain those financial products in language that anyone can understand. We want you to be able to understand the “why” and “what” of all financial products in your portfolio. Mystery is for novels and movies, not for your portfolio. When seeking a financial advisor, ask what they will offer. Will your financial advisor listen to your concerns, goals, and aspirations? Will the advisor examine your current lifestyle and offer income planning strategies that you can understand and implement? Our advisors go deep. They seek to understand who you really are and what you really want. What is your lifestyle today? What are your dreams for retirement lifestyle? Are you planning to have an active retirement? Do you have concerns about healthcare in retirement? Have you thought about filling financial potholes along the way? Are you confident that you have an effective income plan? What sort of legacy would you like to leave? Call today for a no-charge discovery appointment. Let us know how we can help you.